Alpha Omega Labs: manufacturer of alternative health care products, specializing in cancer care adjunctives and support (covering all types: carcinomas, melanomas, gliomas, etc., including Cansema and CanSupport), skin cancer removal products (covering basal and squamous cell carcinomas, melanomas, etc. 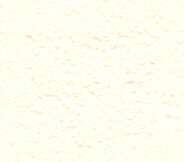 ), and escharotic preparations (made famous through the Hoxsey clinics). 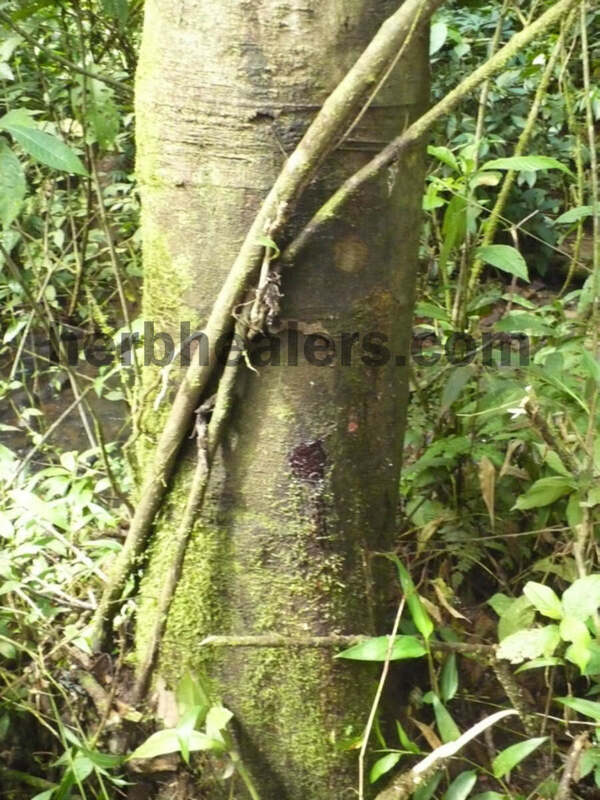 Other major lines include medicinal herbals from the Amazon, bloodroot (for warts and moles), quick healing salves (using ozonated olive oil), applied scalar wave technology to enhance properties of existing G.R.A.S. approved compounds (now used to produce acid water, alkaline water), bloodroot toothpaste (dentrifice that removes plaque, gets rid of gingivitis and for use with periodontal disease), pH strips. Brands include Bloodroot Paste, "Bloodroot" Toothpaste, Cansema Black Topical Salve, Cansema Capsules, Cansema Tonic III, CanSupport (Bone, Brain, Breast, Colorectal, Kidney / Liver, Leukemia / Lymphoma, Lung, Ovarian / Cervical / Uteran, Pancreatic, Prostate, CanSupport Bundles, and H3O. Not connected to Phoenix Cure, PhoenixCure, health centreforce, healthcentreforce, altcancercreme, bloodrootproducts, rising sun health products. "I'm looking for a natural alternative to conventional drugs in connection with..."
We reopened Alpha Omega Labs on June 2, 2008 and have been steadily working on adding our old formulas (and a few new ones) since. Many of our friends and customers have asked about the status of AO Labs' founder, Greg Caton, since his illegal kidnapping in 2009. An brief summary has been published by Natural News; Mike Adams additionally reported on the specifics while hosting for The Alex Jones Show in Sept., 2011; and more recently, an extensive update has been posted to Chapter 3, Section 3 of Meditopia®. Lastly, a March, 2012 issue of the Ashwin provides some of the basic details for those who are interested. Please note that orders can no longer be accepted on this site (see links above to contact our labs' order centers). Inquiries can be made at our email support page. Alpha Omega Labs' products now has two different order centers (stores) from which to choose. OUR WARRANTY: Read our Warranty carefully. You are assured a complete, 100% money-back refund if you are not happy with any of the products or services we offer. No doctor, hospital or pharmacy in the world, which we are aware of, offers this kind of guarantee. 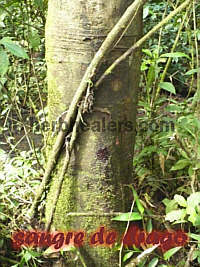 Alternate domains: herbhealers.com (for customers in U.S./Canada); and alphaomegalabs.com (for customers in all other countries). 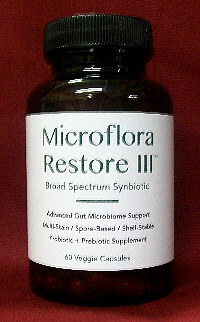 In 2002, Alpha Omega Labs introduced what at that time was the broadest-based probiotic yet available to the public. Seventeen years later, we introduce the latest improved version. May 8, 2017 --- Friends were stunned last month when I agreed to be interviewed by Dr. Mehmet Oz in April (2017) for an episode of Dr. Oz that airs on May 10. There is no associate of mine who didn't know that this was "ambush journalism" in the making. In a comprehensive rebuttal, I provide my justification, along with a refutation of orthodoxy's arguments against this ancient naturopathic practice. 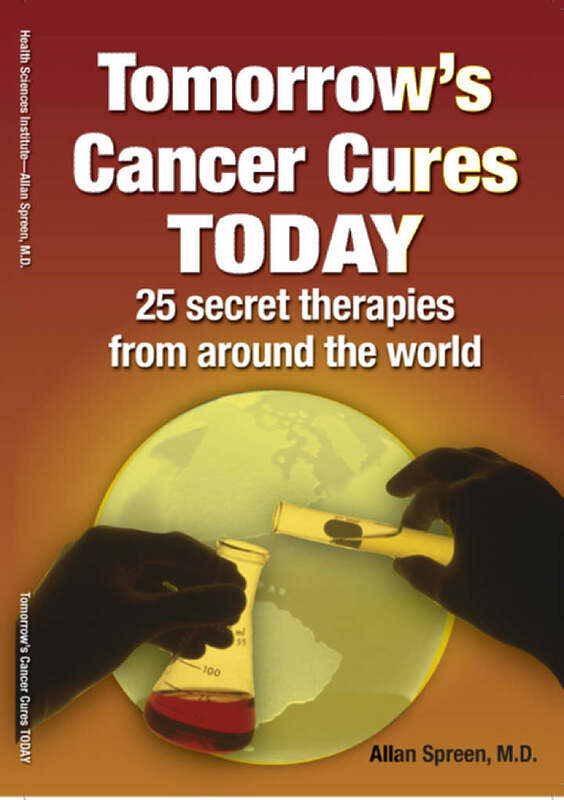 Cansema® is the single chapter subject in Tomorrow's Cancer Cures Today: 25 Secret Therapies From Around the World, authored by Allen Spreen, M.D. and published by Agora Publishing. It is available for sale, using the link above. Central to the chapter is an interview of Dr. Brian O'Leary about his experience with Cansema®. 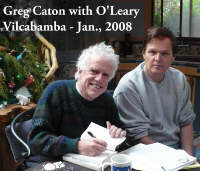 See the Cansema Testimonial Page for 2008 for details about Dr. O'Leary's case. NOTICE: This Site is for Historic and Informational Purposes ONLY! Please visit one of our LIVE stores to purchase products. For US/Canadian Customers-HerbHealers.com · For Non-US/Canadian Customers - AlphaOmegaLabs.com. No orders may be placed on this site. Product availability and pricing has changed and is different depending on where you are ordering from. © 2004-2019 Alpha Omega Labs · Guayaquil, Ecuador. All rights reserved.